Convenience is the key at SPCO Credit Union. With our ATM or Debit Card, you’ll enjoy the flexibility to access your money whenever you need it. Debit cards, also known as check cards, look like a credit card but act like a check. Enjoy the convenience of being able to access your funds with an SPCO Debit Card. Never worry about carrying cash again. Our debit cards help you travel light, keep track of all your transactions, and prevent identity theft. Use your Debit Card to make purchases or get cash everywhere credit cards are accepted around the world.  Purchases and cash advances are deducted from your SPCO Credit Union Checking account. Avoid the hassles of writing checks, showing your identification and waiting for approval. Debit Card transactions work much like a credit card transaction in that receipts are given at the time of purchases or cash advances, approvals are electronic and transactions are listed on your monthly checking statement. Make purchases and obtain cash in many places where checks aren’t accepted. For even more security, your Debit Card comes with a personal identification number (PIN), known only to you, and a daily authorized maximum spending limit and cash advance limit. Whether you’re across town or across the country, the funds from your SPCO Credit Union accounts will be at your fingertips 24 hours a day via any Automated Teller Machine. SPCO has a free, on-site ATM at our North Houston-Rosslyn Rd location; however, all other ATM locations will incur a transaction fee. Contact us to order your ATM or Debit Card today! Here are some common sense safety guidelines and suggestions to keep in mind to help protect you and your accounts when using an ATM. To prevent fraud, memorize your personal identification number (PIN). Do not write it on or store near your card and never tell it to anyone, especially over the phone. Your credit union will never ask you for your PIN. Never leave your receipt or discard it at the ATM and check your receipts against your monthly statements. If your card is lost or stolen, or you think someone may know your PIN, report it immediately to SPCO Credit Union. At drive thru and walk up ATMs, have your card ready and always look around before conducting a transaction. If you see anything suspicious, cancel your transaction and leave the area at once. If you are followed after using an ATM, seek a place where people, activity, and security can be found. If necessary, call the police.